Can you tell the difference between a pilsner and a lager? How about a pale ale and a Belgian ale? Do you know what characteristics distinguish a wild from a sour? 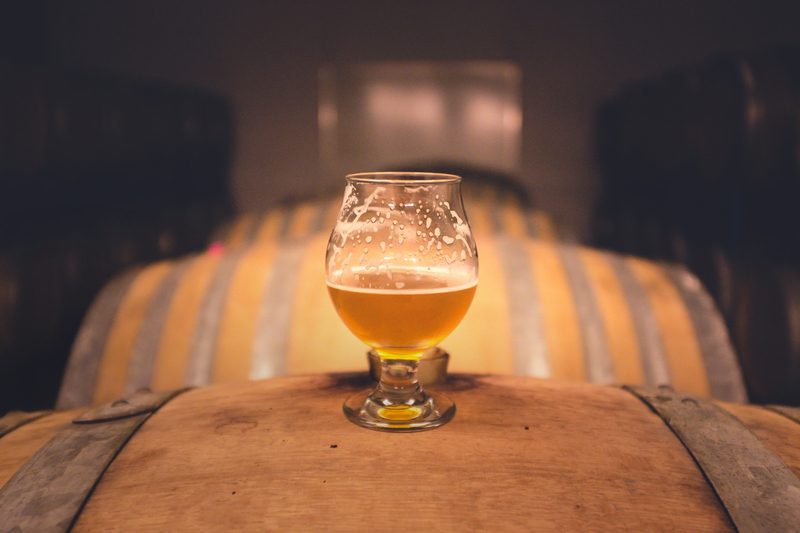 Take your taste buds on a frothy ride as we sample a variety of craft brews and styles from around the country, while also examining the science behind the brewing process that gives the beers such distinctively different complex flavors. Introductions and general overview to the business and art of distilling spirits. Chef Eric will introduce you to the basic understanding of equipment such as pot and column stills, fermentation of grains and fruits, and the understanding and purposes of various yeast strains and types. You will become familiar with both local and federal laws, labelling and bottling, and nosing and blending.